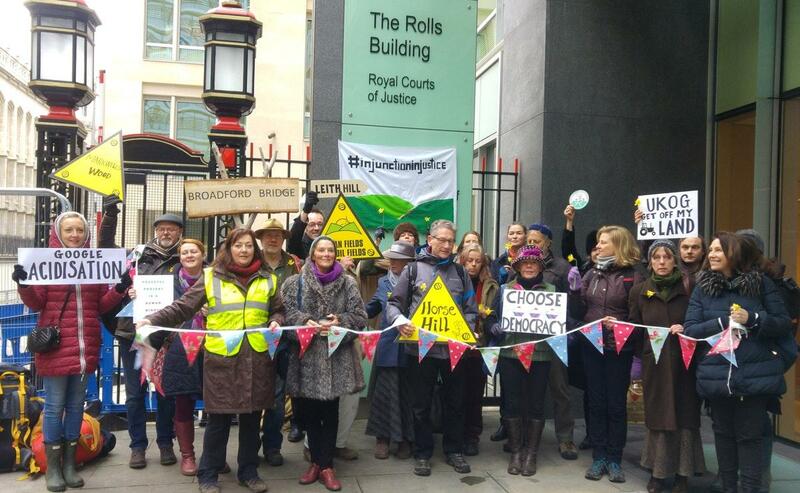 The Weald Action Group has secured top-class legal representation to challenge the injunction which was sent back to the drawing board by a High Court judge on March 19th for being too ‘far-ranging’ and the Crowd Justice appeal will aim to pay for this representation. 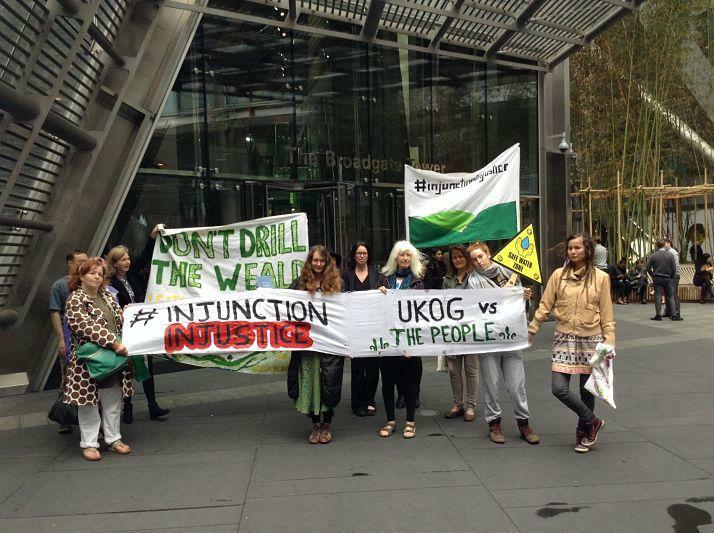 UKOG have revised their initial draft injunction but many elements that would severely restrict the right to legitimate protest and attempt to control activities on public highways remain. The new draft for example still proposes that campaigners would not even allowed to ‘watch’ the activities of the company and its suppliers. Another company, INEOS has similarly sought to restrict protests against its operations in the North of England.